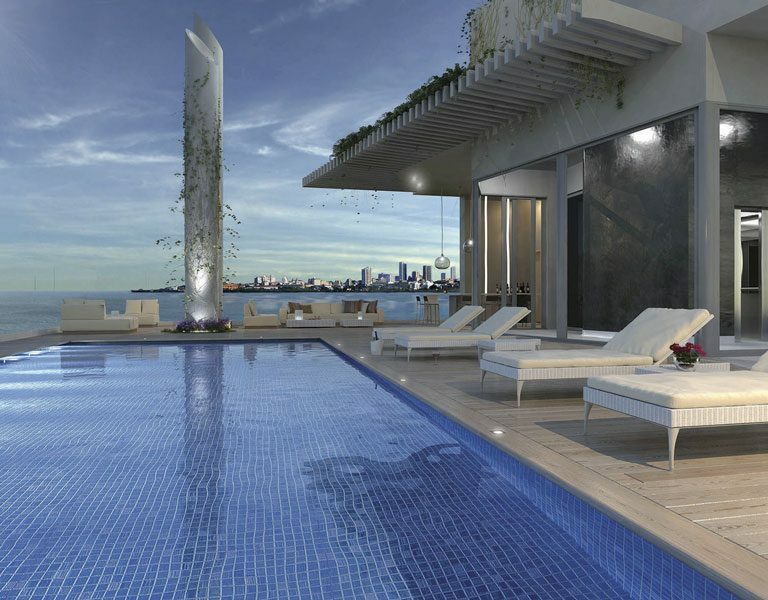 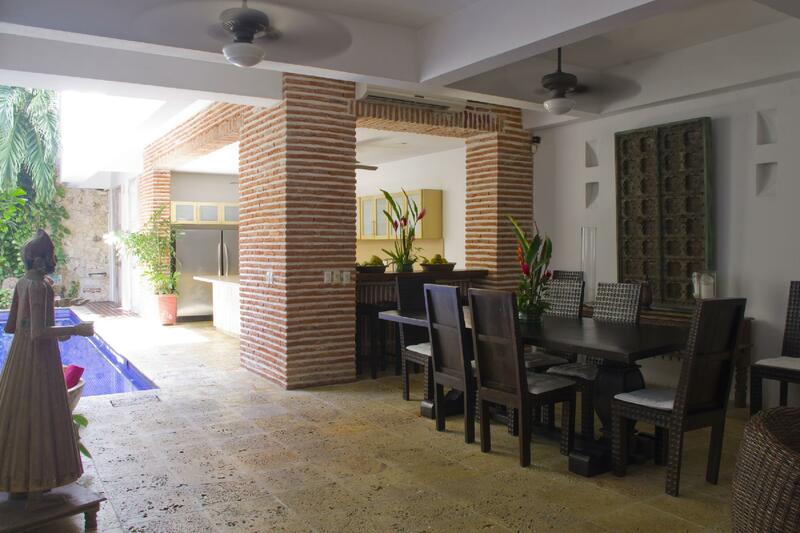 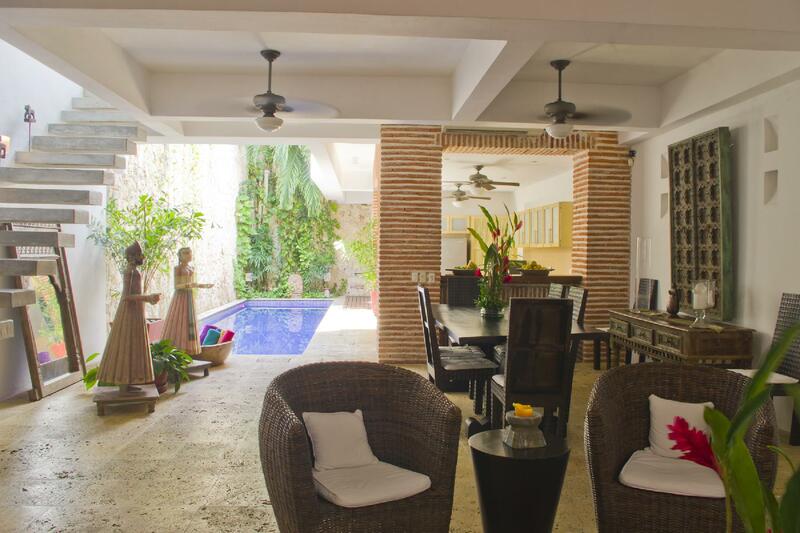 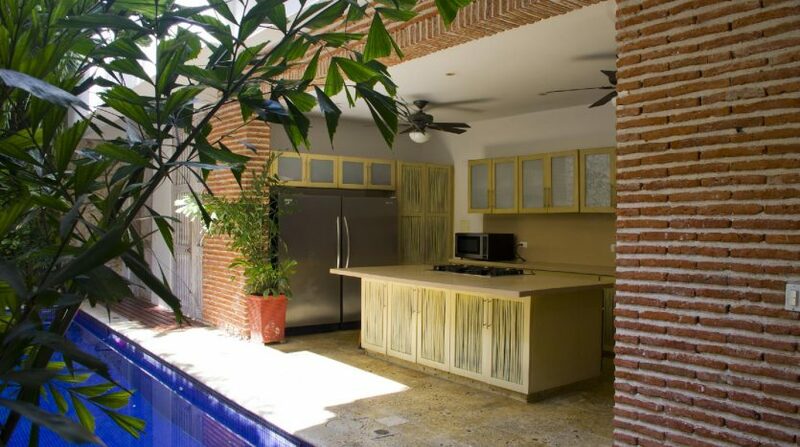 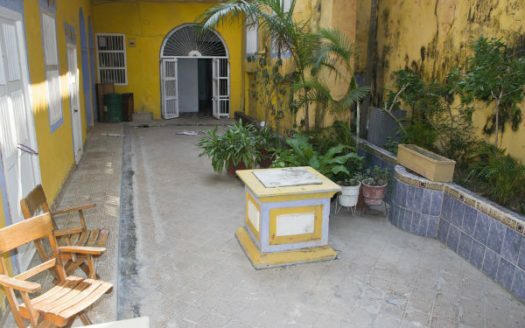 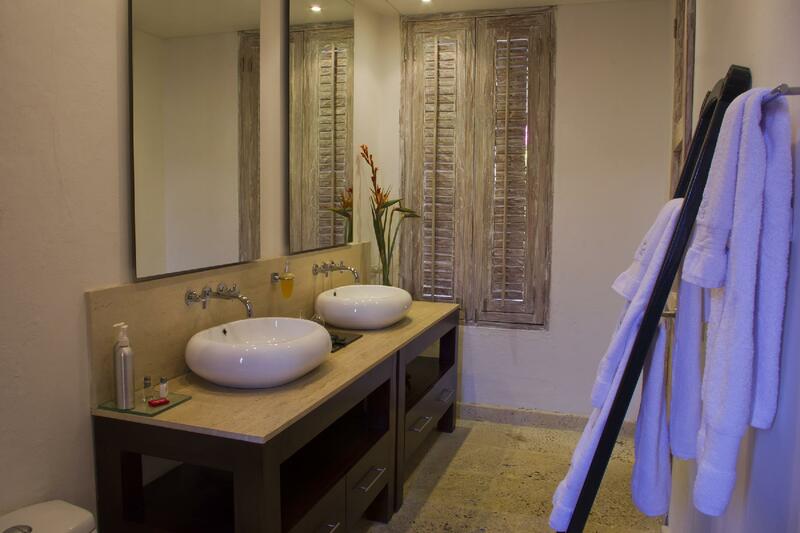 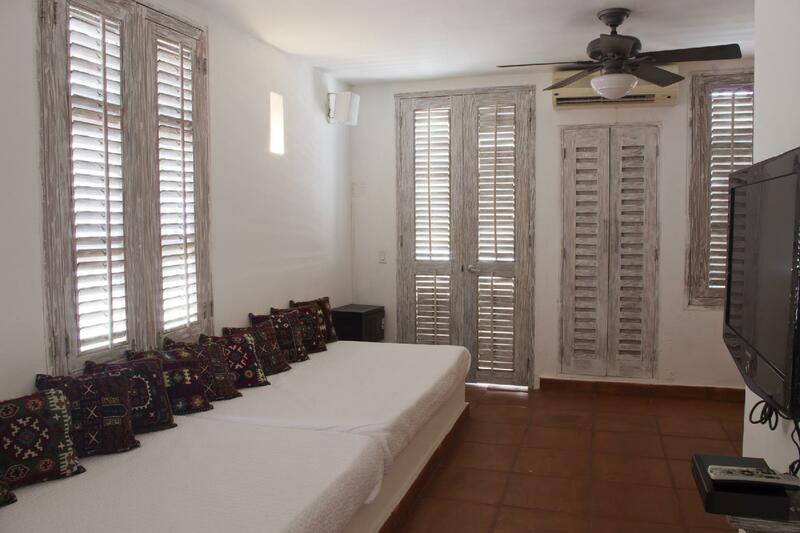 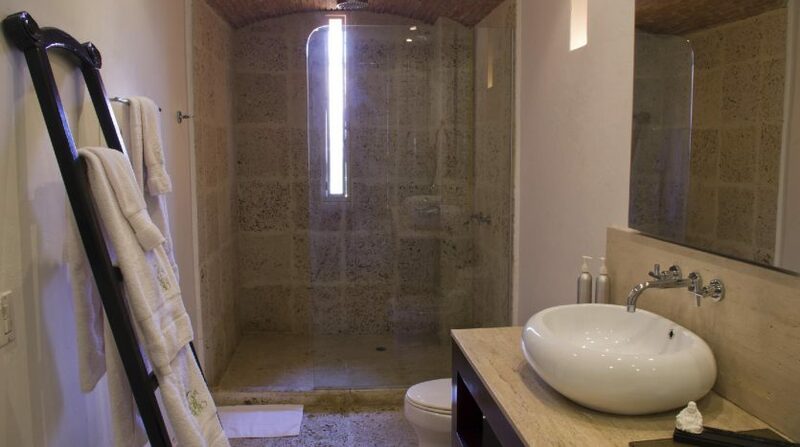 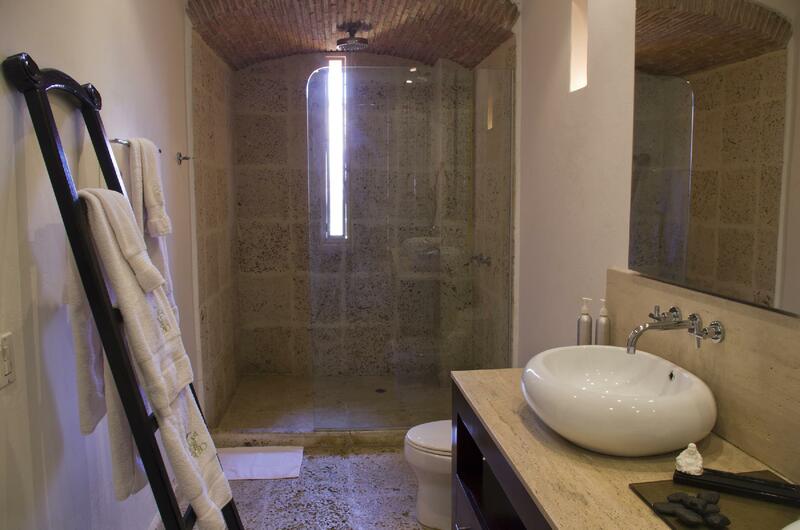 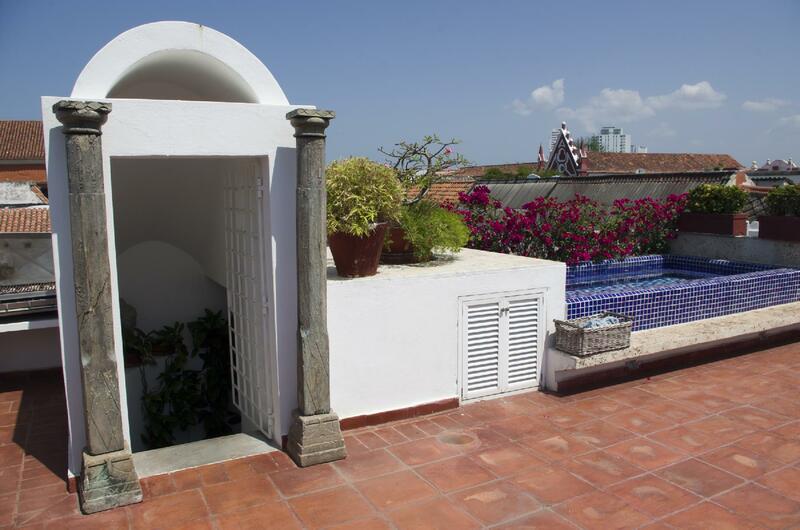 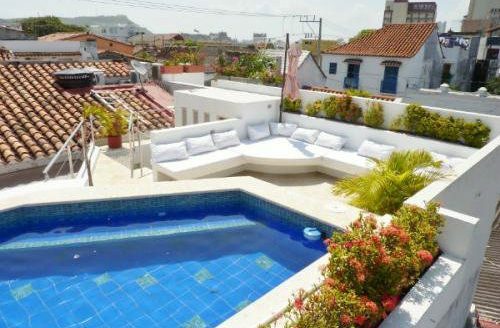 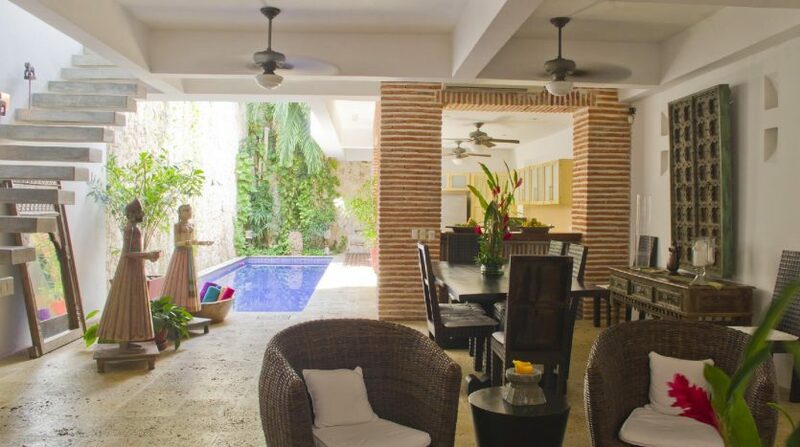 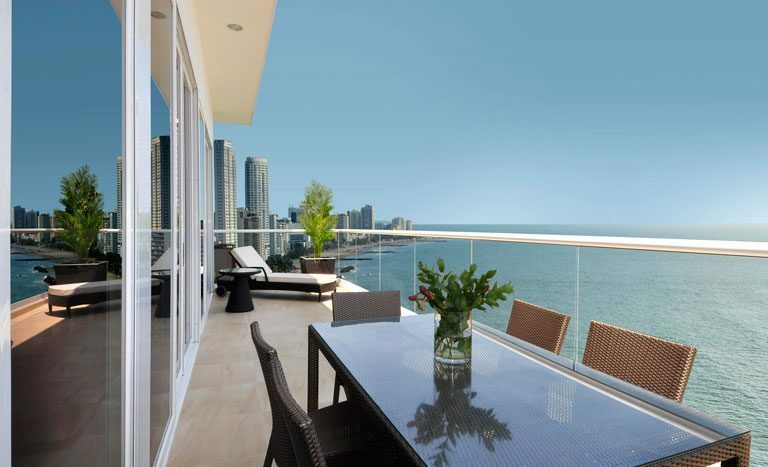 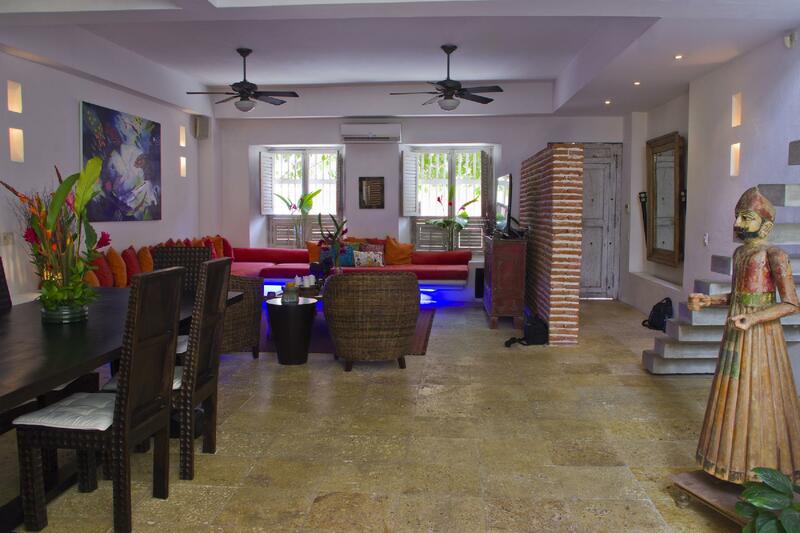 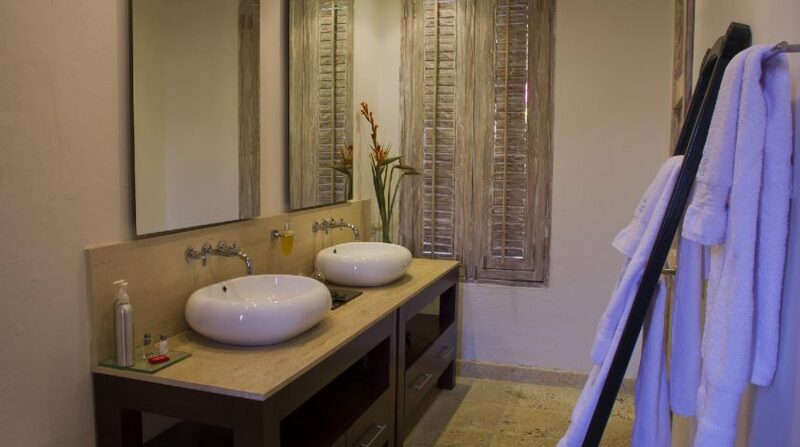 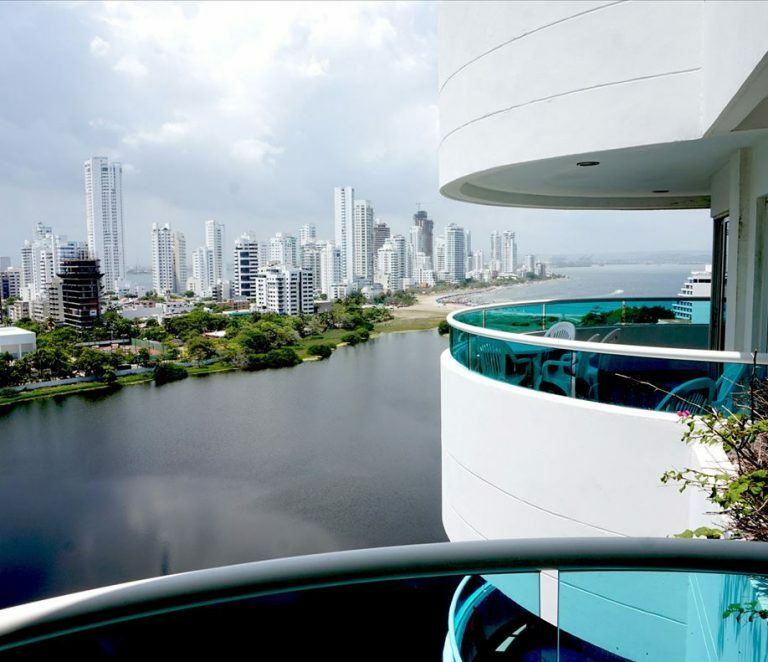 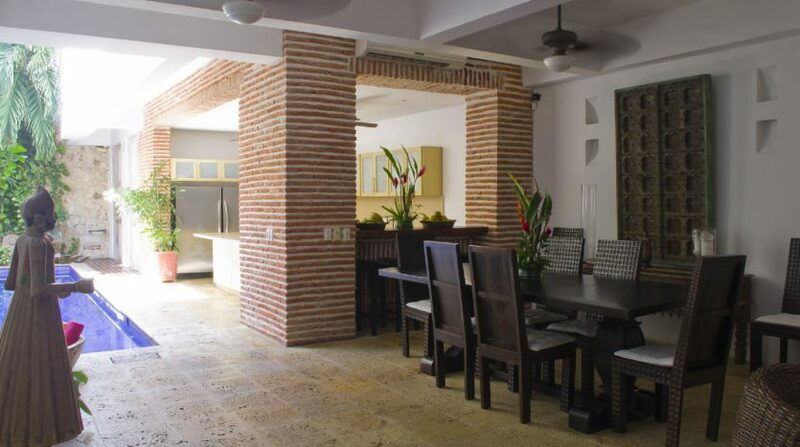 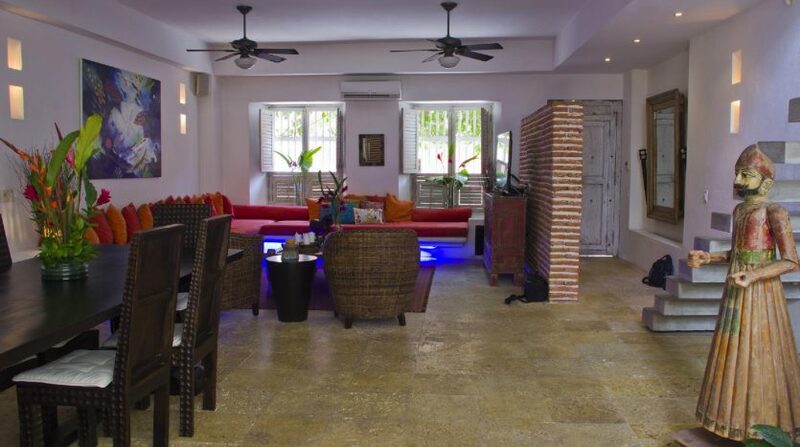 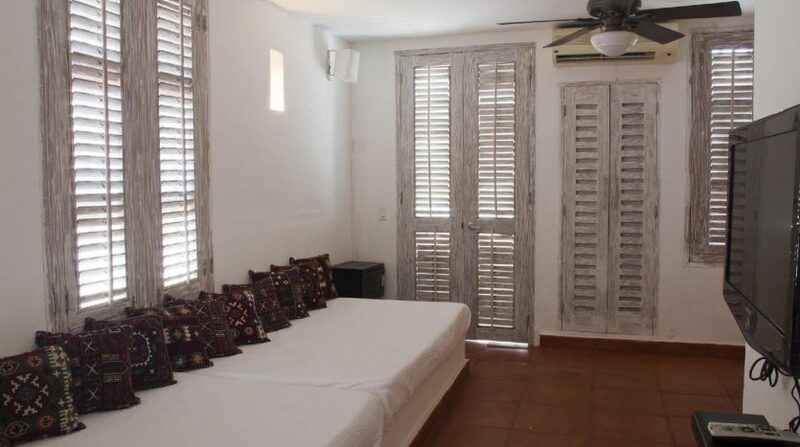 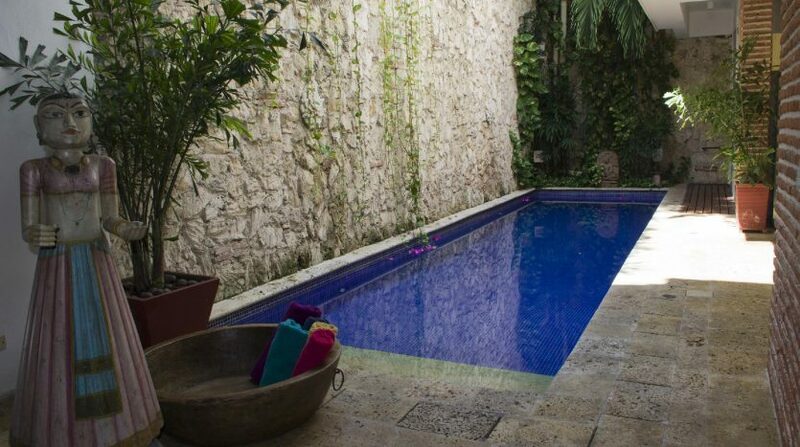 Overseas dream home for sale in Cartagena, Colombia! 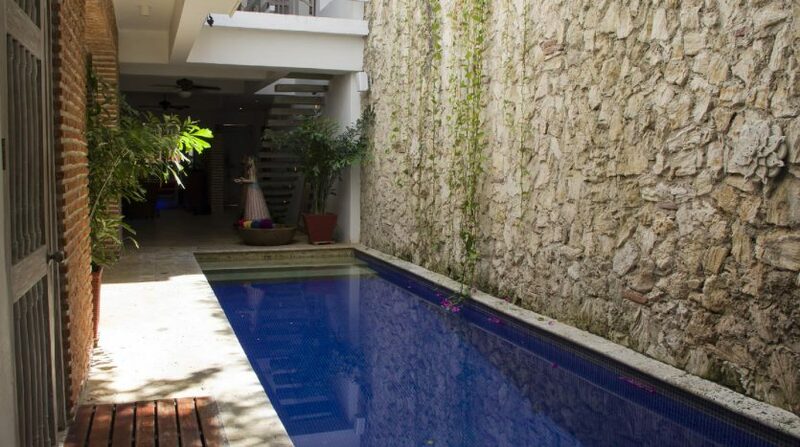 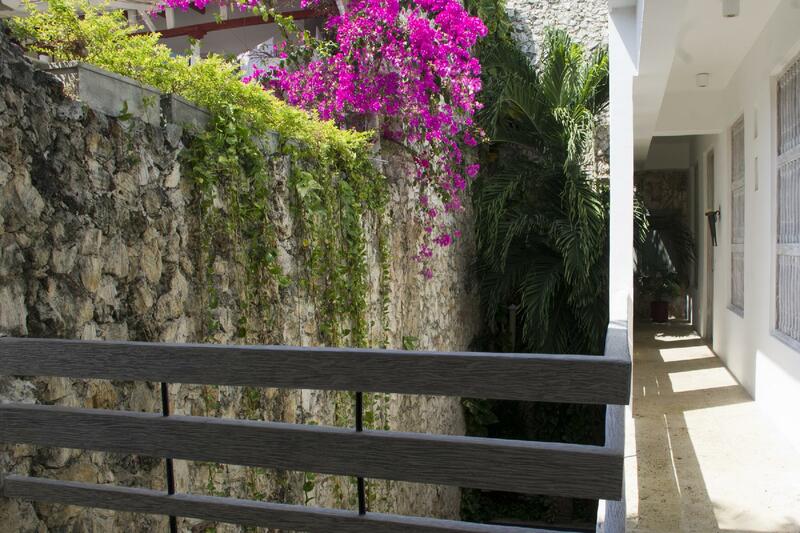 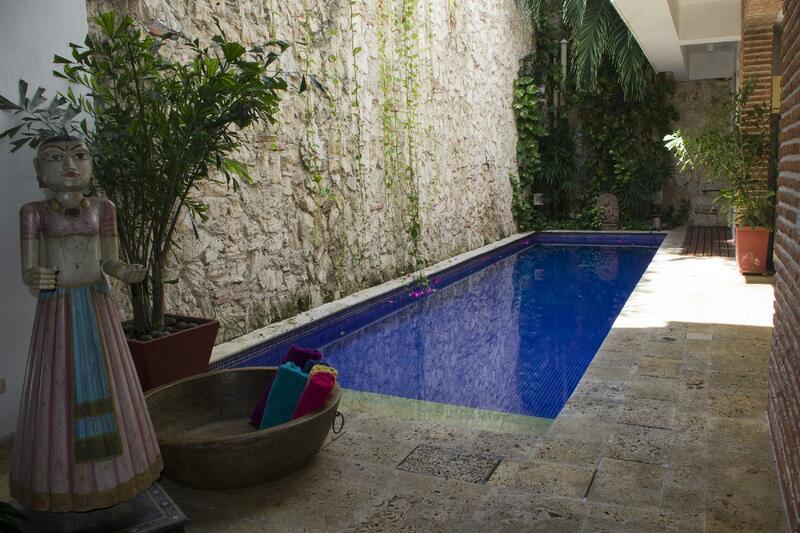 Luxury 3 story house, exquisitely designed with custom decor (will be sold fully furnished). 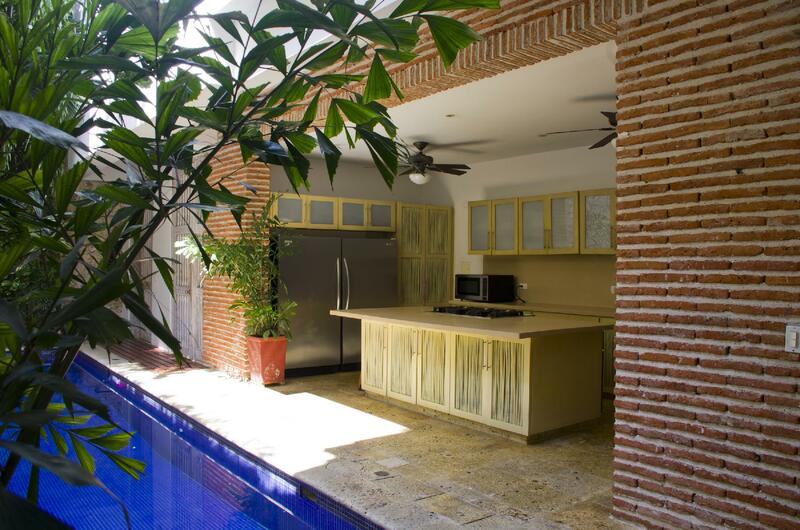 The first floor boasts spacious living and kitchen areas, overlooking the pool, a wonderful mix of indoor/outdoor design. 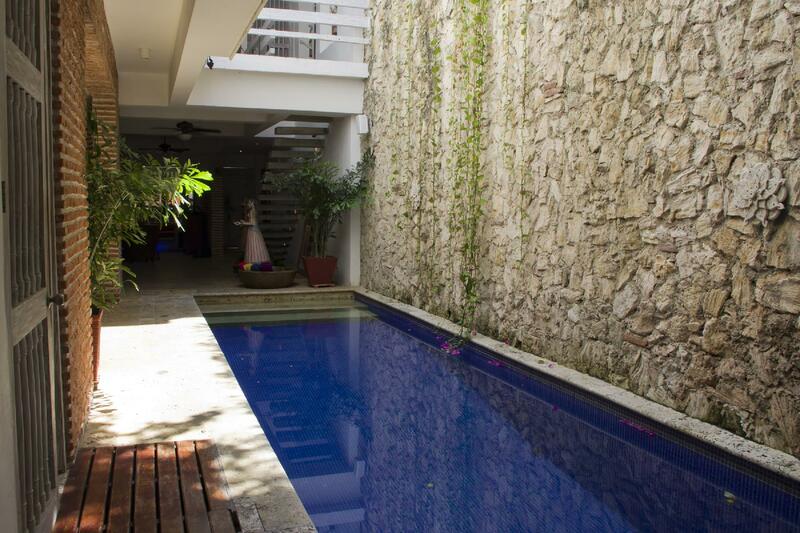 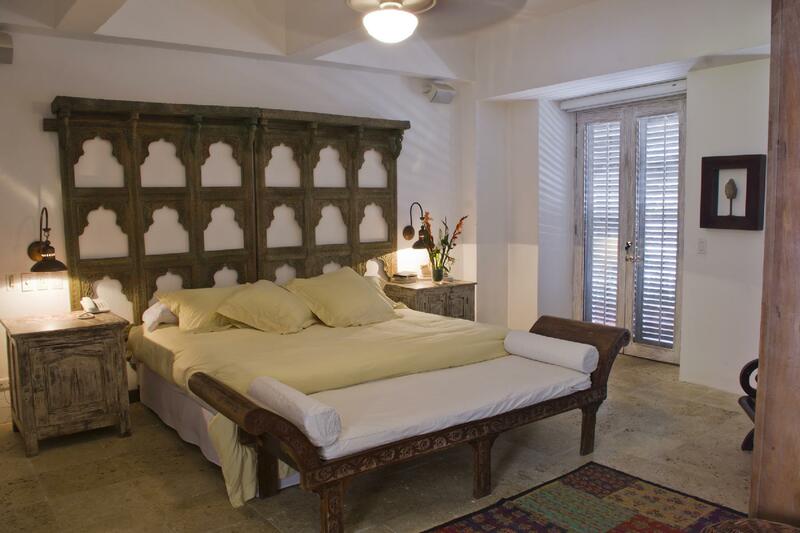 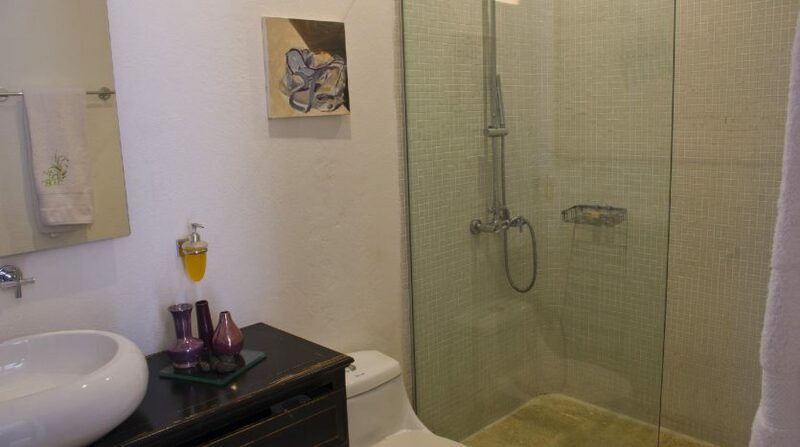 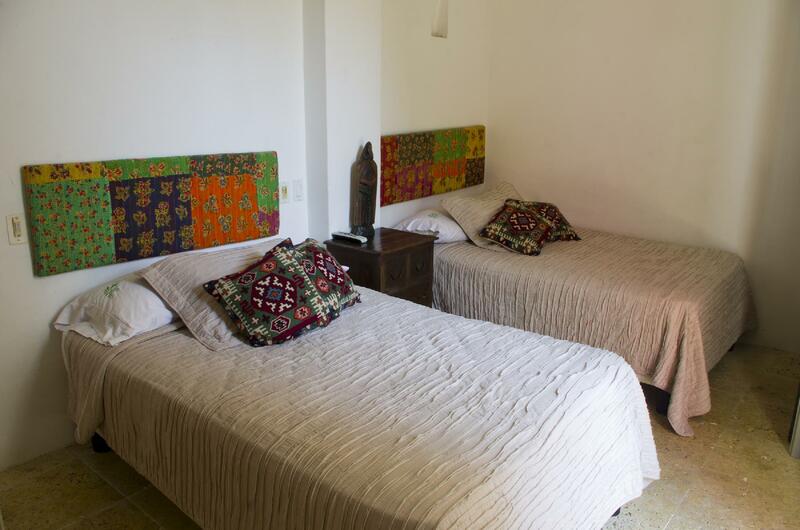 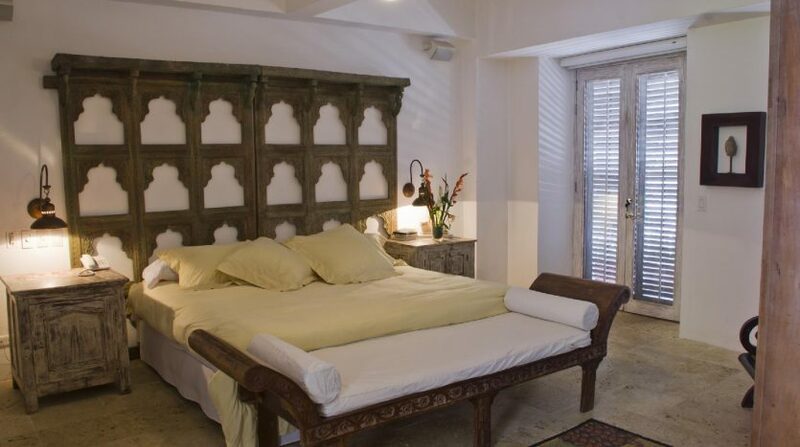 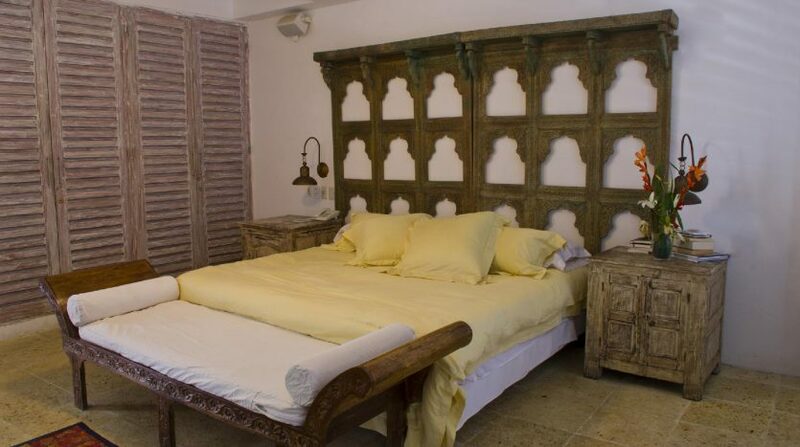 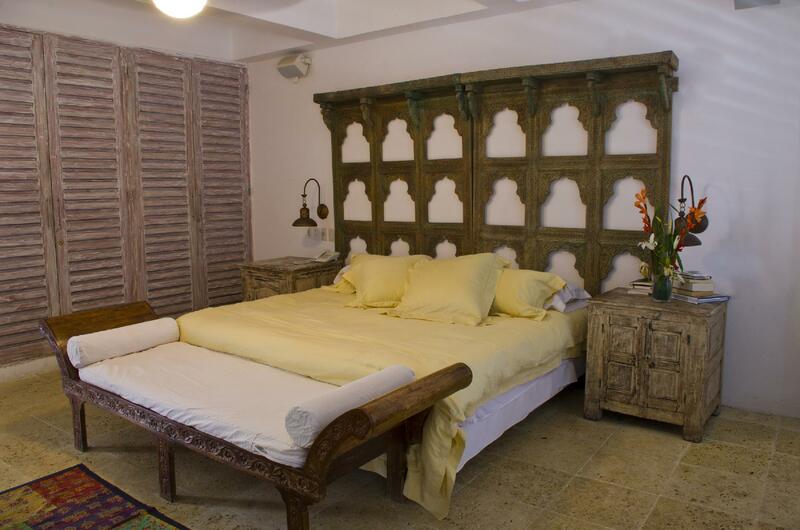 The home also features 4 bedroom suites and 4.5 bathrooms, plus a roof terrace with Jacuzzi. 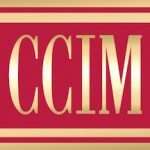 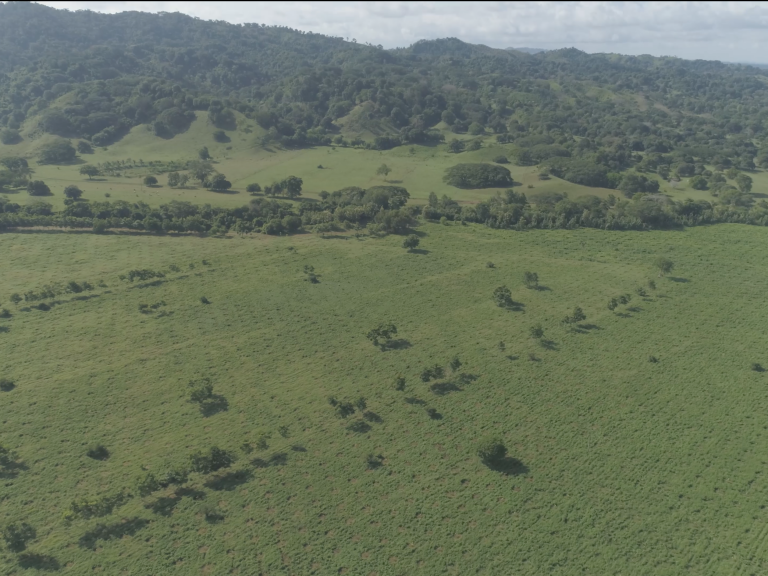 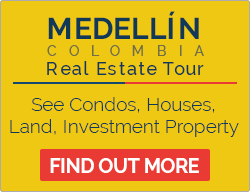 Luxury overseas living on Colombia’s Caribbean coast, or a fantastic opportunity for additional rental income, the choice is yours! 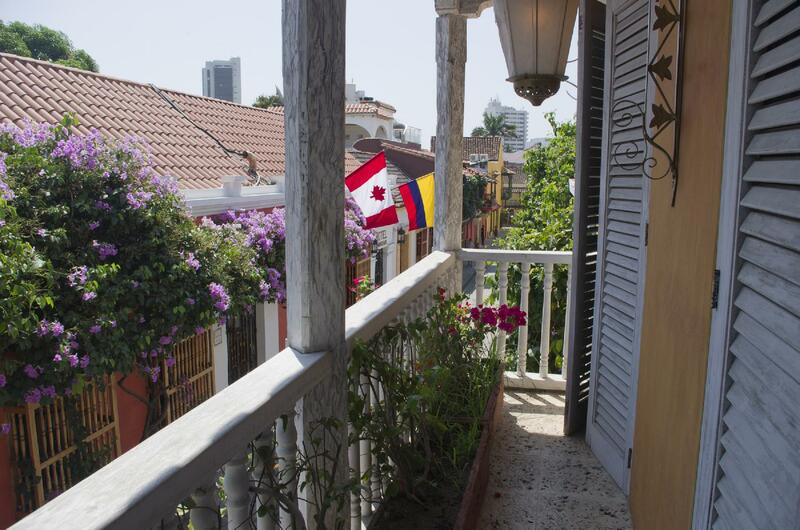 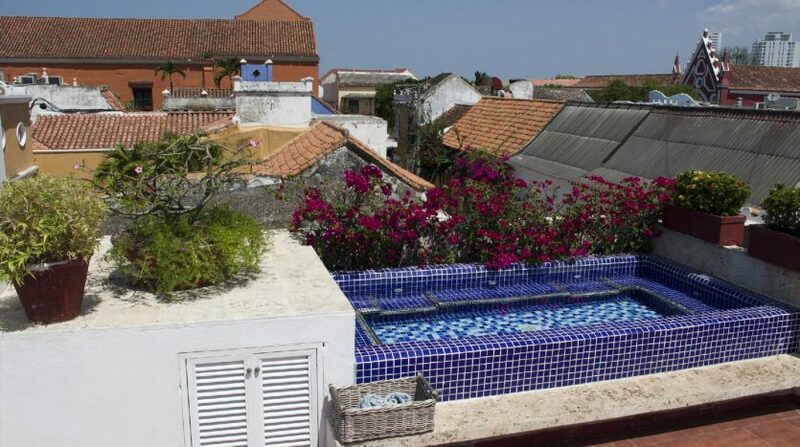 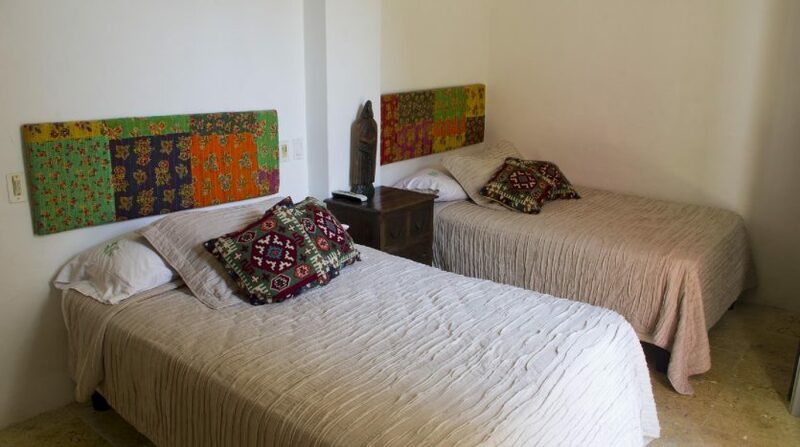 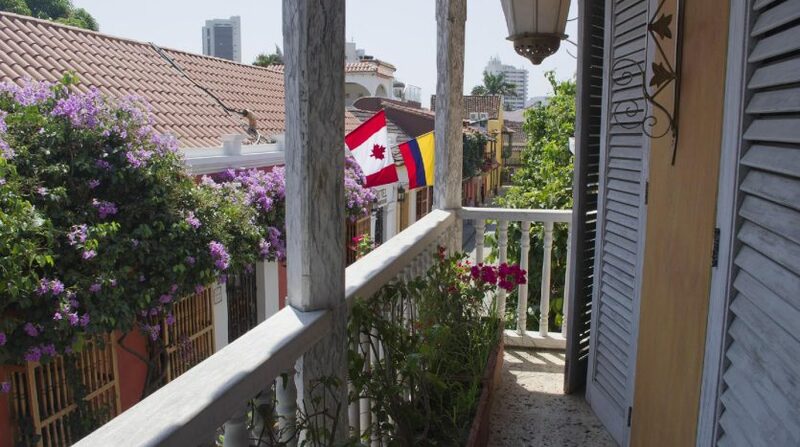 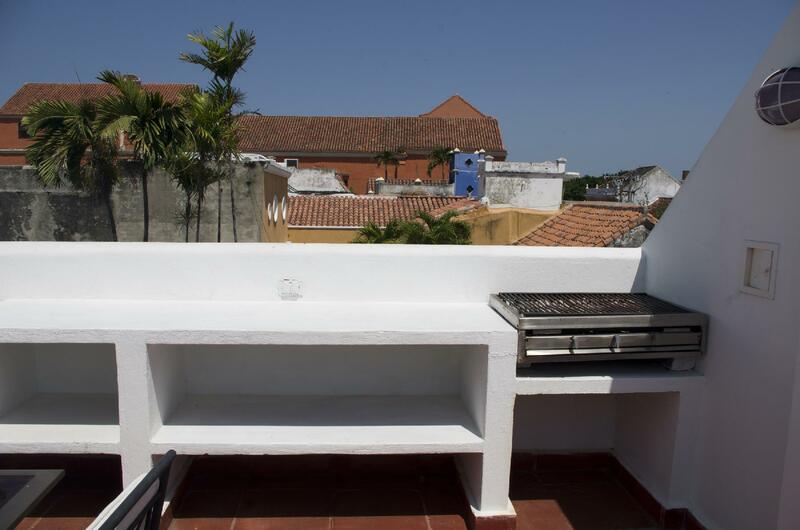 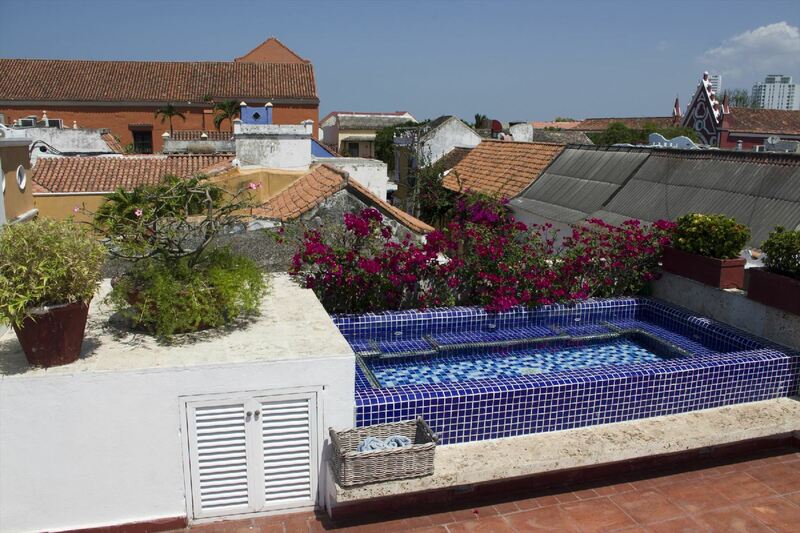 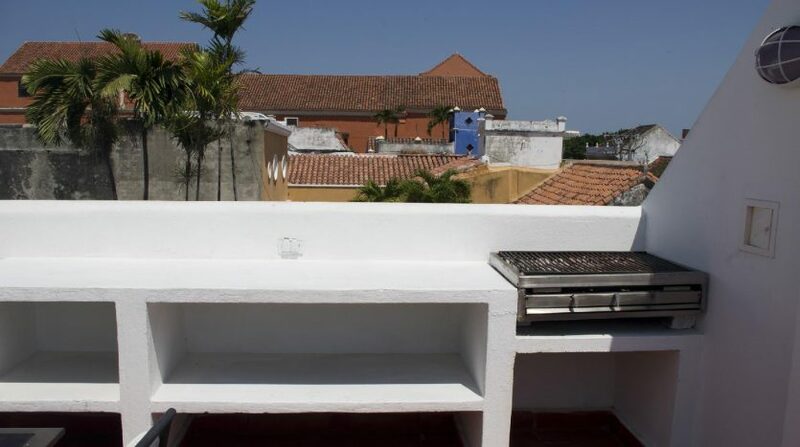 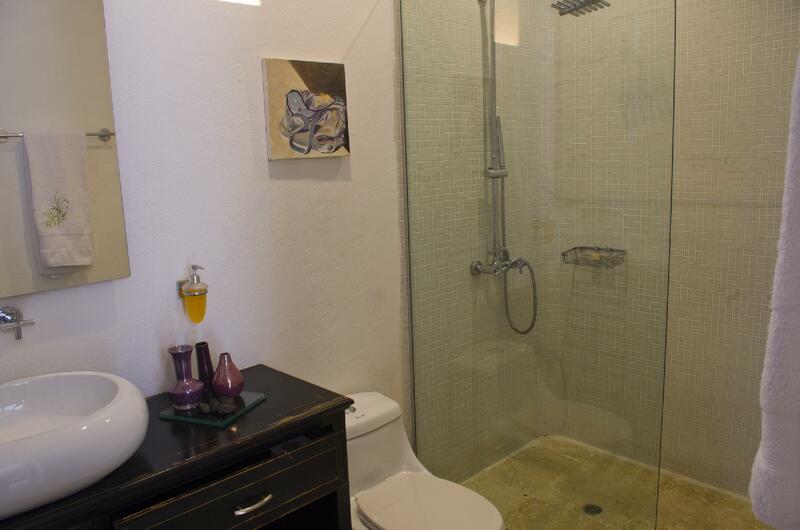 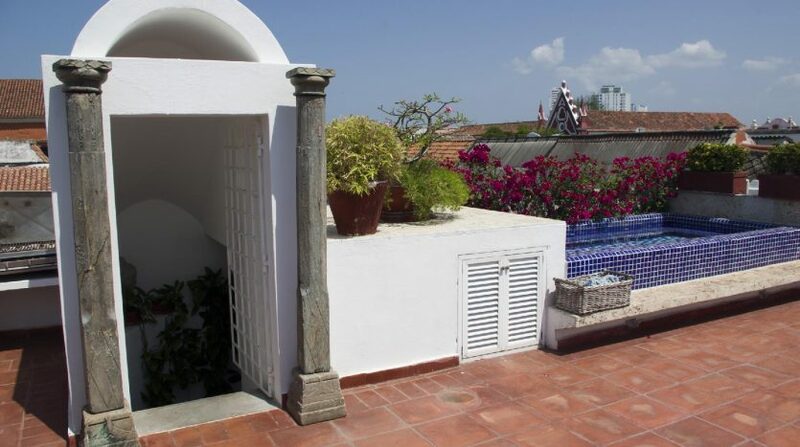 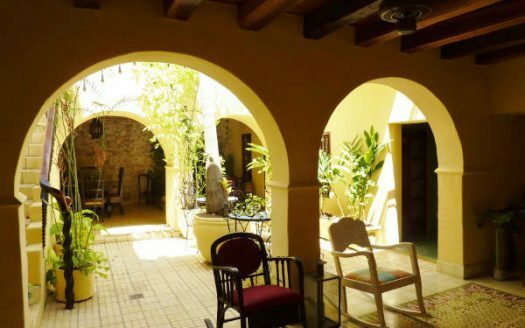 Contact us below for more information about this 4 bedroom Cartagena home for sale in San Diego’s Old City neighborhood.